With L-ascorbic acid, a highly active form of vitamin C, this fabulous vitamin C serum by Majestic Pure helps to fight premature aging of your skin and reduce UV damage. 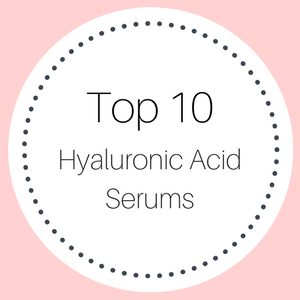 L-ascorbic acid is a very stable form of vitamin C and its antioxidant properties reduce dark circles under your eyes and discolorations in your skin, as well as minimizing fine lines and wrinkles, and plumping and toning your skin. L-ascorbic acid – a stable form of vitamin C.
Helps to prevent aging and UV damage. Reduces pigmentation problems, dark circles and shadows under your eyes. Free from alcohol, parabens and sulfates. 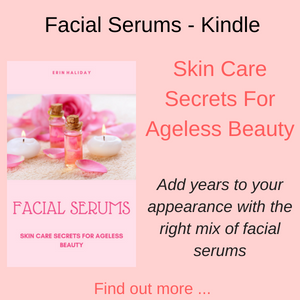 This vitamin C serum comes in a 1oz (30ml) pump action bottle and contains L-ascorbic acid, orange peel oil, lavender oil, jasmine and sandalwood oil. L-ascorbic acid: This is purest form of vitamin C, which penetrates your skin better than other types of vitamin C and is one of the super antioxidants that fights free radical damage in your skin. The ‘L’ refers to how the molecule rotates to light and to the natural source of the vitamin C, which is oranges. 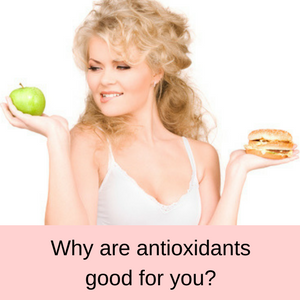 The concentration of L-ascorbic acid is usually a lot lower in skincare products than other types of vitamin C, simply because high concentrations will irritate your skin. 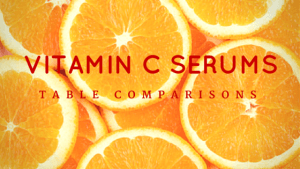 This means that it is difficult to compare the percentage of vitamin C in different products, if one has L-ascorbic acid and the other has just ‘vitamin C’. 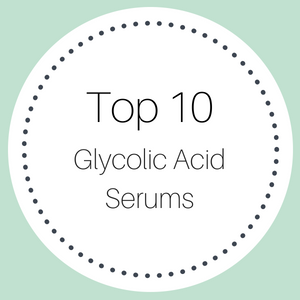 With a serum that contains L-ascorbic acid, it is always best to test it on a small part of your skin, just in case it irritates your skin. 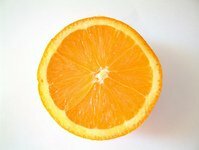 Orange peel oil: Jam-packed with antioxidants, orange peel oil helps to reduce the damage caused to your skin by UV light, even out your skin tone by minimizing pigmentation problems, dark circles and shadows under your eyes, and plumps up your skin by stimulating the production of collagen. Orange peel oil also has anti-inflammatory properties, so it is good for reducing puffy eyes, helps in the removal of toxins from your skin and assists in minimizing the effects of mild acne. 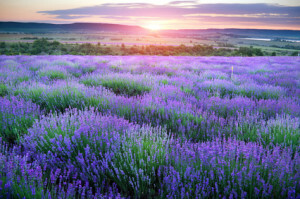 Lavender oil: With antiseptic, anti-fungal and anti-inflammatory properties, lavender oil is used to help reduce acne, eczema and psoriasis, as well as reducing inflammation due to puffiness around the eyes and detoxifying your skin. 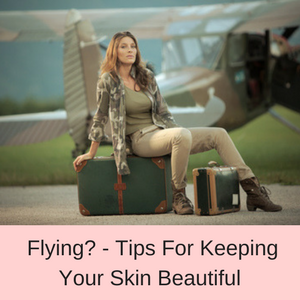 Lavender oil can also be used to reduce redness and blotchiness in your skin, and because it is packed with antioxidants, it can reduce hyper-pigmentation, age spots and sun spots, giving your complexion a lovely healthy glow. 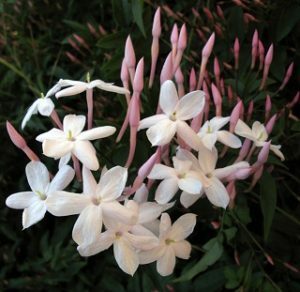 Jasmine oil: Another ingredient that is full of antioxidants, jasmine oil helps to protect your skin against environmental stressors, fighting free radical damage to your skin, protecting your skin from UV damage and reducing pigmentation problems, such as age spots and sun spots. Sandalwood oil: With anti-inflammatory, antibacterial, antiseptic, anti-aging, emollient, antispasmodic and astringent properties, sandalwood have many amazing beauty benefits. 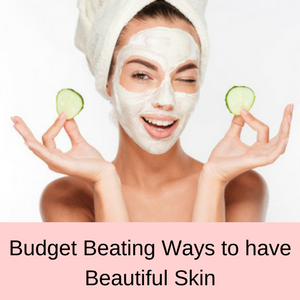 Its main benefits are that it helps to reduce pigmentation problems, evening out your skin tone and it also helps to heal acne as well. What do customers say about the Majestic Pure Vitamin C Serum? 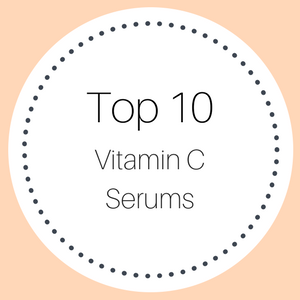 The majority of customers really like this vitamin C serum finding that it helps to heal sunburn quickly, lightens dark circles under your eyes and brightens your skin. 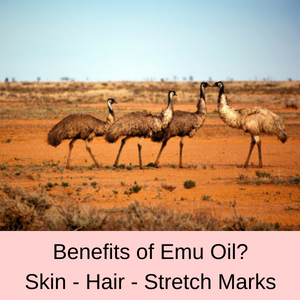 It is not greasy or oily and smells quite pleasant. The serum is light weight and dries quickly so your skin is not left with a heavy sticky feeling. My skin is so soft and some small wrinkles appear to be diminishing. I’ve noticed brighter skin already and it’s just been about a week of daily use. It really plumps the skin and makes you look years younger. My face definitely looks brighter and feels smoother. 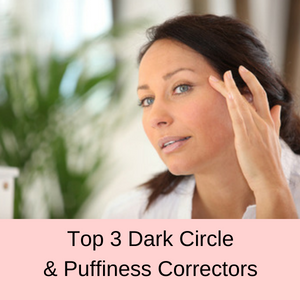 After two weeks of using this product, I began to see a noticeable difference in the dark circles under my eyes and my husband even commented on it without my prompting! This vitamin C serum contains L-ascorbic acid, which penetrates your skin better than other forms of vitamin C.
With lots of super antioxidant ingredients, this vitamin C serum for your face and neck helps to brighten your skin, fight against free radial damage, and reduces pigmentation problems, dark circles and shadows under your eyes. 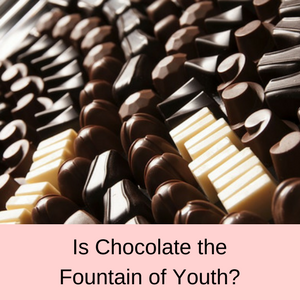 It even plumps your skin and reduces fine lines and wrinkles by stimulating the production of collagen. Currently selling for less than $15 on Amazon, this vitamin C serum is definitely worth investigating! Read more about my recommended vitamin C serums here.